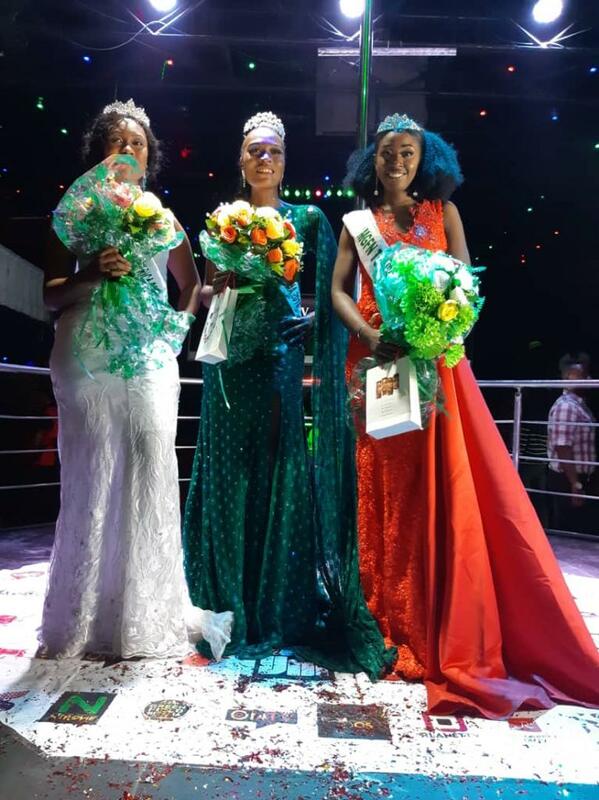 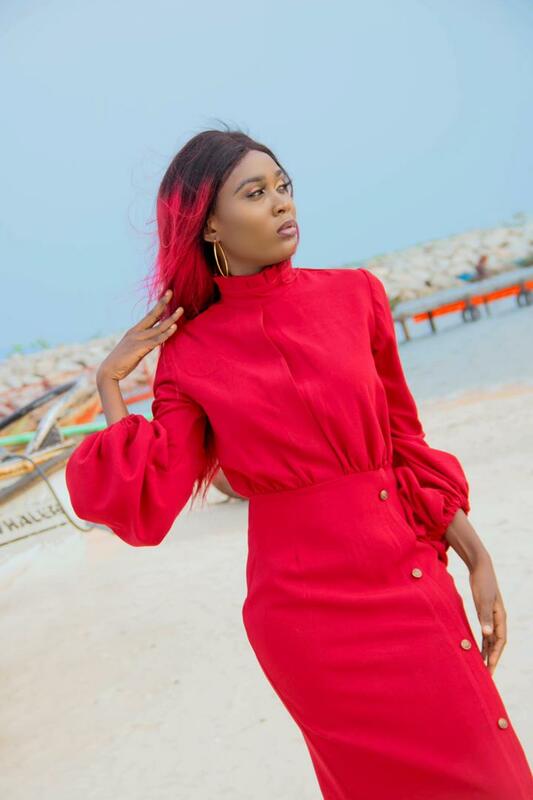 Halim Susan winner of Miss Green Field Nigeria 2018, has become the official Brand Ambassador of Couture by Chyohzy, an international ready to wear fashion home. Upon her crowning as queen of the pageant which was kneely contested, and subsequently becoming the brand ambassador by the virtue of her winning, has been a wonderful experience for her as a Winner of Miss Greenfield Nigeria organized by Breeze OnTv, an international Tv house. What makes her unique? 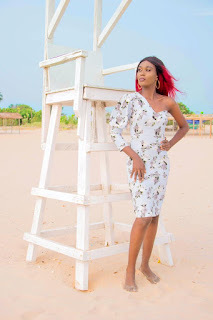 Her first attempt in the entertainment industry, she became queen, which was like the platform was prepared for her to announce herself to the world.